Fayetteville is the third-largest city in Arkansas and county seat of Washington County. 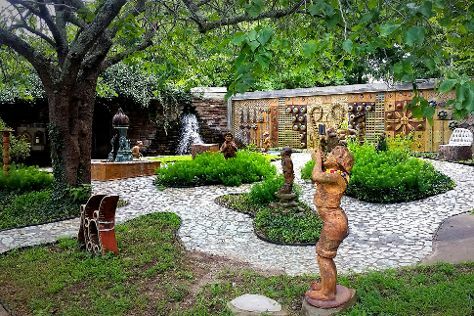 Start off your visit on the 20th (Sun): explore the world behind art at Crystal Bridges Museum of American Art, then learn and have fun at Terra Studios, then take some stellar pictures from Mount Sequoyah, and finally admire the natural beauty at Fayetteville Downtown Square & Gardens. To find ratings, photos, reviews, and other tourist information, refer to the Fayetteville day trip planning site . In January, plan for daily highs up to 48°F, and evening lows to 24°F. Finish up your sightseeing early on the 20th (Sun) so you can travel back home.